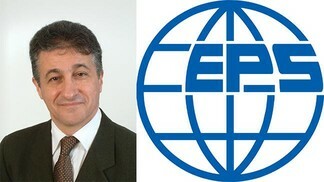 Professor Majed Chergui has been elected as Fellow of the European Physical Society. The EPS is a major non-profit organization whose purpose is to promote physics and physicists in Europe. 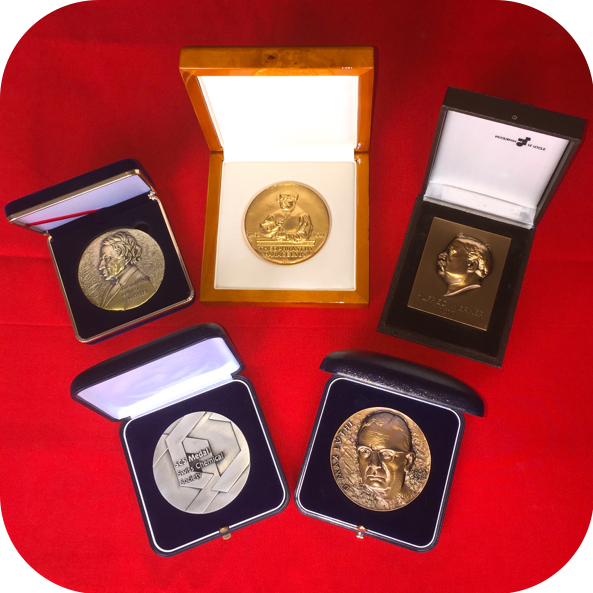 Founded in 1968, it includes members from 42 National Physical Societies in Europe, individuals from all fields of physics, and European research institutions, such as the Deutsche Physikalische Gesellschaft, the world's largest organization of physicists. The EPS also publishes Europhysics Letters, Europhysics News, and the European Journal of Physics. Majed Chergui is Professor of Physics and Chemistry at EPFL, where he pursues a variety of ultrafast UV and X-ray spectroscopic studies on chemical and biological systems. Since 2013, he has been Editor-in-chief of the open-access journal Structural Dynamics, created by the American Institute of Physics and the American Crystallographic Association.